BillyOh are the UK’s largest garden shed manufacturer and are proud to announce the launch of their latest wooden garden shed: The BillyOh 20 Range. 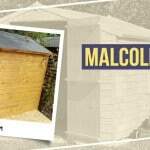 The BillyOh 20 is one of our cheapest wooden garden sheds and is already a firm favourite with our customers, but BillyOh have taken the well-loved budget shed and improved it in several ways, maintaining the traditional appearance and economical construction to keep bringing you the 20 at a low cost. 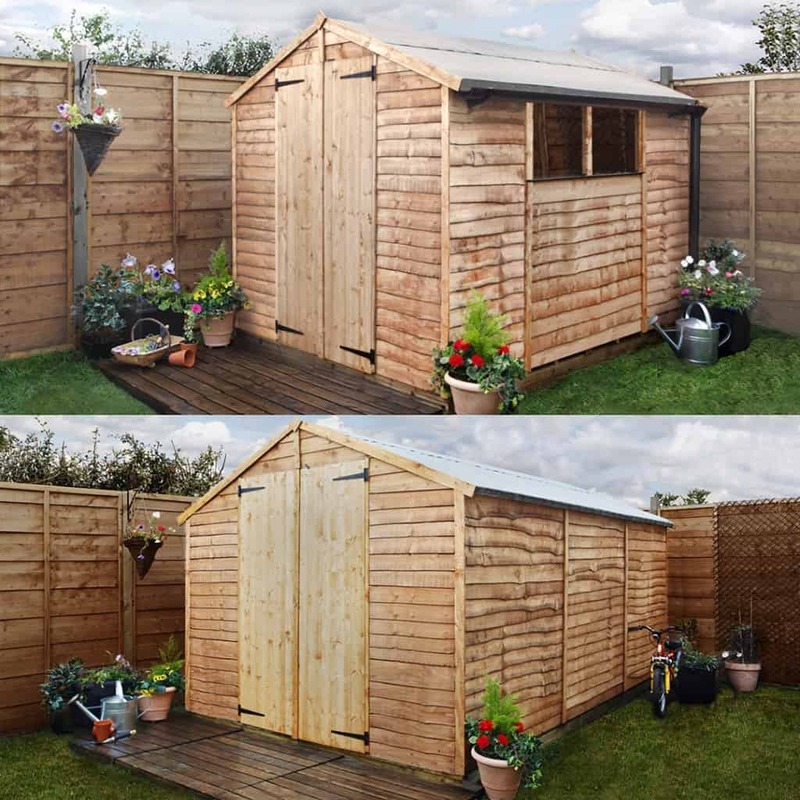 A great feature of BillyOh wooden garden sheds is that they all feature double framing around the edge and down the centre of the panels, this gives the sheds greater strength and stability. The BillyOh 20 range is no exception, and the gable ends are made up using less panels, meaning the structure is more in-tact and even stronger. What is a gable? The gables are the front and back panels of the shed that determine the width of the building. Featuring less panels doesn’t only make the shed stronger, but it makes assembly much easier. 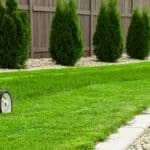 Using the comprehensive step-by-step instructions, you’ll find that putting the shed together is much easier than you might have first thought. The affordable 20 range has been manufactured using BillyOh’s modular process, this means that the panels are smaller so are easier to lift, move and position, again making assembly more simple. This also means that the panels fit through a standard sized door, so getting the shed to your garden, even if it has to go through your house or through a narrow walk way, will not be a problem. One of the worst things about smaller sized garden sheds is the lack of headroom you get, meaning you either have to crouch down slightly as you look for what you’re trying to find, or you stand up straight and end up with a sore head. The new 20 range has been made to be taller, giving you great headroom and taller walls so you can add shelving and maximise the off-floor storage potential of your shed. The entire new 20 range features double doors, giving you better access to your shed. 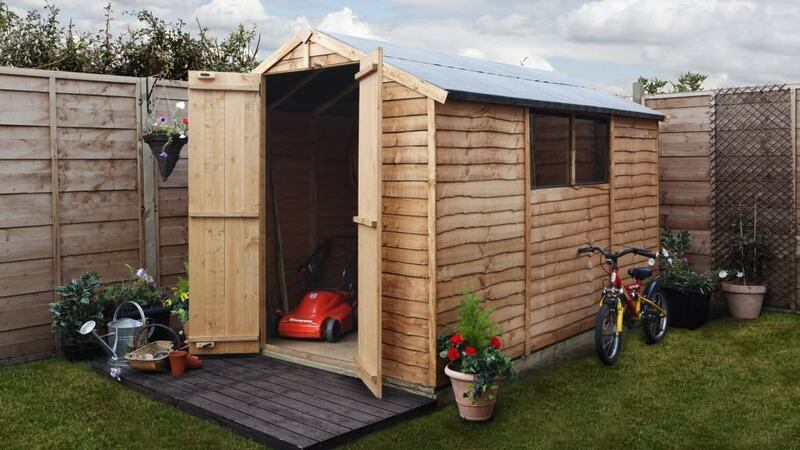 The double doors fully open to make it easier for you to move bigger, bulkier items in an and out of the shed such as lawn mowers, garden furniture and bikes. Another benefit of double doors is that they don’t require as much room in front of the shed to fully open. So if you’re lacking space in front of the shed, the doors will still be able to open and give you plenty of space to walk in and out. The 20 range is available in two gable sizes, so you can pick the best one for you. The 6 foot gable option is the ideal size for a storage shed, giving you the space to safely keep tools, garden furniture and other outdoor accessories. Alternatively, the larger 8 foot gable is ideally suited to being used as a garden workspace. 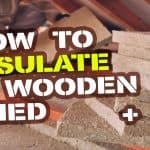 This is perfect if you want to use your shed as a hobby room or DIY workshop. 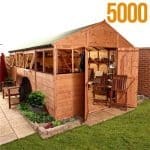 There are several ways to get your hands on a new BillyOh 20 wooden garden shed.